There’s no doubt that the last US Presidential election was a media frenzy to the max. Almost everywhere you look – TV stations, online news sites, newswires, blogs, Twitter, Facebook, LinkedIn, YouTube – all media channels were glued to the election as results trickled in. Presidential elections are high-impact events that can provide fantastic media coverage opportunities. These types of events can also be used to increase your media coverage and exposure if you know how to take advantage of them. On the other hand, they can also be so powerful that other events can pale into comparison when they occur at the same time. 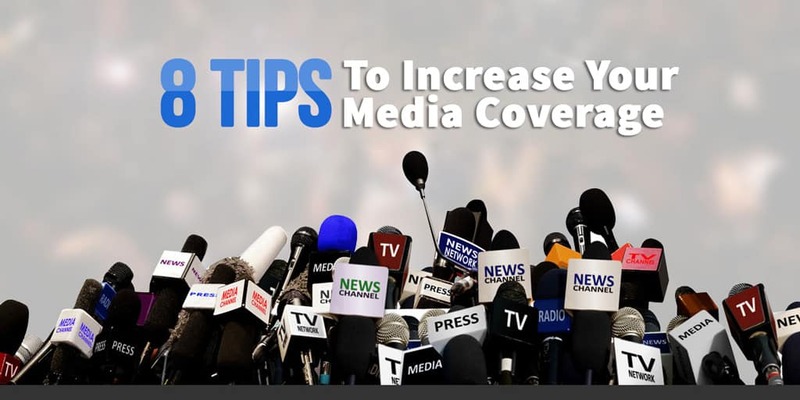 In this post, we will give you some practical and useful tips that you can use to increase your media coverage and exposure. You don’t need to wait for another presidential election to put these tips into practice. Remember, you can always use high-impact events to increase your media coverage and exposure. High-impact events usually don’t happen overnight. Most of the time there is a build-up phase, which may be over a few weeks or a few months. This means you have the opportunity to monitor its development. This build-up phase is also the perfect time to watch for trends, issues and opportunities that you can use to take advantage of the event. This build-up phase is also the perfect time to watch for trends, issues and opportunities that you can use to take advantage of the event. Once you’re on top of the developments surrounding the event, you can identify some relevant topics or issues that you can relate back to your company. For example, trade relations and job creation were two of the big topics during the US presidential campaign. If you’re in the import and export business, trade relations is something that may impact your company. You can use this as one of the issues to link your corporate message to. If you’re in the import and export business, trade relations is something that may impact your company. You can use this as one of the issues to link your corporate message to. Once you have identified some topics being discussed around the high-impact event, you can try and find ways to relate it to your company’s message. This is critical as you need your spokesperson on the same page – this means total cooperation in terms of time and preparation – to take advantage of media opportunities. To prepare your spokespeople, it is ideal if you can consult with each other and agree on key topics. This is also the time to let your spokesperson know of all relevant opportunities that may come up. This is also the time to let your spokesperson know of all relevant opportunities that may come up. Whether they all materialise or not, the important thing is that both you and your spokesperson are prepared for all eventualities. Keep in mind that the media will be super busy during high-impact events. While you don’t want to get in their way by bombarding them with phone calls or emails, sending the media some concise, straight-to-the-point and relevant information, can be very helpful. While you don’t want to get in their way by bombarding them with phone calls or emails, sending the media some concise, straight-to-the-point and relevant information, can be very helpful. Once you’ve done the preliminary preparation and consultation with your spokespeople, it is a good idea to keep the lines of communications open. This is because while you could be focusing on monitoring the upcoming event, your spokesperson may be attending to their day job. Make sure that you are up and about as early as possible on the day of the event. This will give you plenty of time to monitor the turn of events during the day. If possible, cancel any unnecessary meetings that will prevent you from focusing on the event and the media opportunities. Monitor all the media and their coverage of the event and respond accordingly. This also means being in constant communication with your spokespeople and your Communications team to ensure that you are updating one another of any relevant developments. 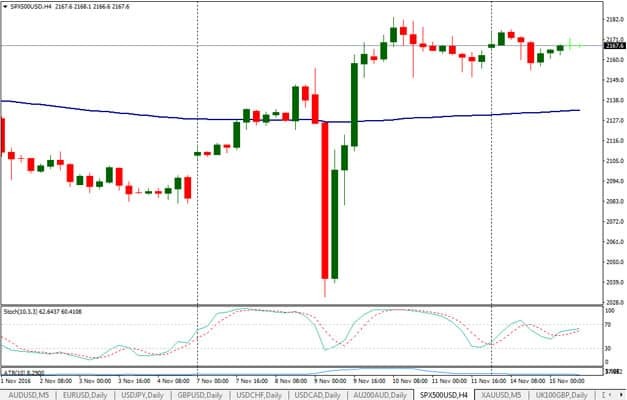 For example, when the initial results of the US presidential election were trickling in and the stock markets were skyrocketing, we were on the phone and on emails to our clients and spokespeople. We had an ongoing conversation. We were updating one another throughout the event. Emails were flying and the phones were ringing when the stock markets reversed. As mentioned earlier, media frenzy can provide opportunities for great coverage. But it can also be overwhelming if you don’t know how to take advantage of it. During the best of times, it is ideal that you can return a journalist’s call or respond to an email within an hour. But during high-impact events when journos are frantically updating their stories and deadlines are tight, you need to be faster and more efficient in your response. Also, one thing to consider is that you have to work with whatever communication channel the media wants to be contacted. If you get an email, it is ideal to reply via email. But if a journalist calls, best to respond with a phone call. Make sure that your spokesperson is ready and well-prepared to respond to all media calls and requests. High-impact events can provide great media coverage opportunities. But you need to be prepared, strategic and efficient to be able to maximise those media opportunities. If you find any of these tips useful and helpful, please share them with everyone who can benefit from them.